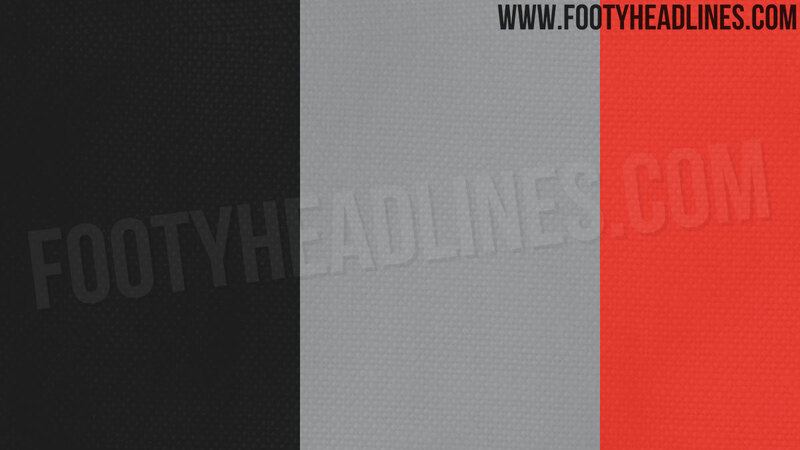 This is the first leak of the colours for the 3rd kit. Jesus we only just saw the first competitive outing of our 18/19 3rd kit. They really don't hesitate with these things do they. The designs have to be set months before manufacture. Manufacture takes a while too. Can we please revert back to red shirt, white shorts and black socks? I despise this seasons home kit! I hate how Adidas refuses to use our badge in its proper colours on away shirts. Makes them look naff. I liked the time when we could have a official kit play-out over 2 seasons. Also liked the time when the tops weren't worth over 60+ quid.Ridiculous. Hopefully Nike buy us back when the Chevrolet logo expires and we see finally some better kits. Hope the badge isn't a sticky on one. 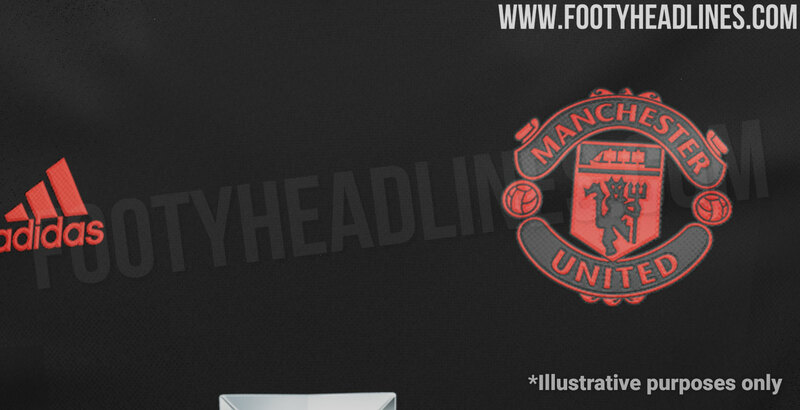 Agree with @padzilla , this monochromatic badge stuff is pish. Is this serious? The amount of fashionistas on this forum kicking off over football kits. Everyone seemed to hate them when we were with Nike too! Looks like a bee kit, absolutely mad. Nike kits are horrendous the last few years either way. They're all the exact same. Thankfully it's not an actual jersey. If anything, I'd want Umbro back, although, they wouldn't pay as much but Umbro kits are always good looking. They had a dodgy year last year, but have done a good job this year. Decent turnaround after the dark years of them being owned by Nike. Is it terrible that I'm buying that? I like animal print and it looks like it go well with my Yeezy butters I lowkey hate myself for being this way. 100% here for that black and red colourway. Not a fan of grey kits though for obvious reasons. It's as though soon as they sign up with United, they put on apprentices on designing our kits! weird comment, when all we know are the three colours. it's almost like you have a bias. Nike were no better. They all have good and bad years, but this season from Adidas is a particularly awful outing. Why do we have to have the same template as other teams? When does Chevy's sponsorship expire? Can I buy the shirt without the Chevy logo? When are they going to put "Football Club" back on the badge? That's the trouble with these forums is every bugger has an opinion. It doesn't matter what thread you go on there's always a discussion of some sorts. Every time, without fail. Even when people appear to be happily discussing something, someone comes along and whines about them discussing it. Forums hey? No. Everyone must think like me! How dare people express their opinion on a public forum where anyone can write anything. I know ... but seriously ... that Chevy logo does ruin it. I wish that was our crest on every kit. I hate the yellow. It’s all about the money but come on just use the previous seasons away strip as a third kit the following season. If only we had more "discussion." Me too (should that have a hashtag?). We've played in white shorts at home for as long as I've been supporting the club. When did I say I was talking about the OP? Apologies you didn’t grasp that from my post! We were cursing Nike for years now some people want them back again on here ! Adidas over nike any day there’s no comparison. Indeed, and white shorts and socks in Europe. TBF it wasn't that bad.